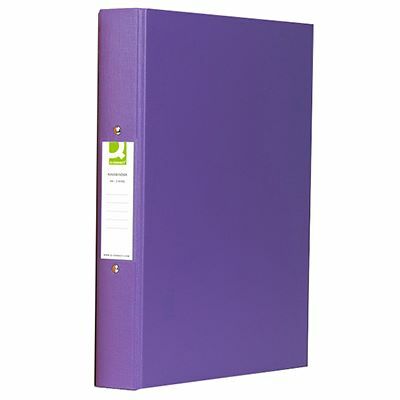 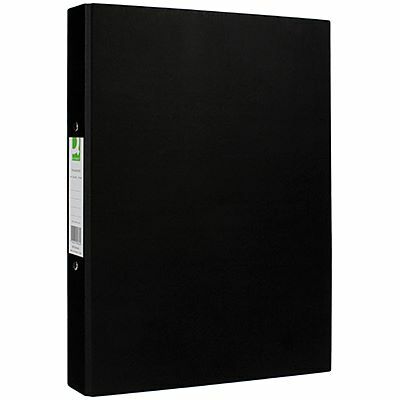 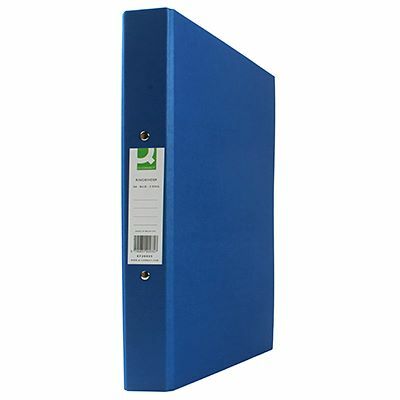 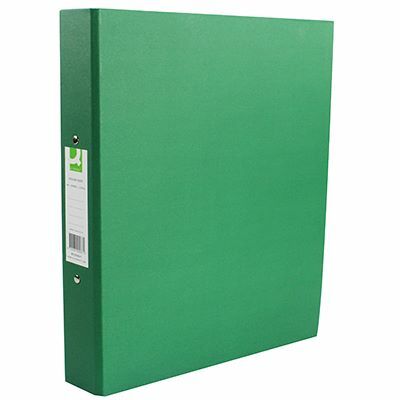 These paper over board A4 ring binders come with large labels to make indexing and identification clear and easy. 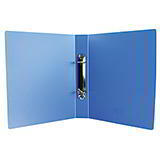 The strong 2-ring mechanism has a 25mm capacity and is easy to open and close. 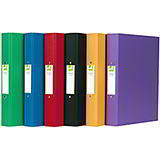 Supplied in six colours (black, green, red, blue, yellow and purple) in handy packs of 10.